Moreover, though they have faded away into the background, billboards are still an integral part of any outdoor marketing strategy. For with the advent of electronic hoardings and signs, billboards have made a great comeback and how! 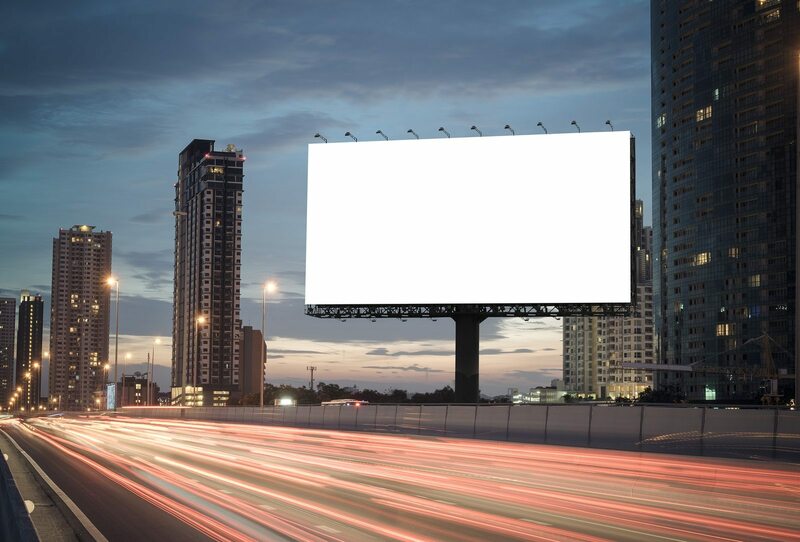 Discussed below are the top 5 reasons why billboards can be the game changer for your brand. Experts agree on how billboard advertisements when smartly placed can increase the visibility and appeal of your business. Billboards enhance the brand value of your business when installed in strategic locations such as crowded streets and busy highway routes. Enormous and catchy, these billboards often immediately catch the interest of the passerby. Placing your company name and brand image on a board that’s constantly visible 24 hours a day gradually establishes a connection with the “mobile viewer” (the common person traveling by that site either on foot or a vehicle). Billboards do not require much maintenance, you just need to install it once, and you are sorted for at least couple of months. Unlike other outdoor promotional tools such as neon lights where you have to check for any damage regularly, the hoardings spare you all that trouble. It saves a lot on time and creates a strong public awareness that is an asset for any company. 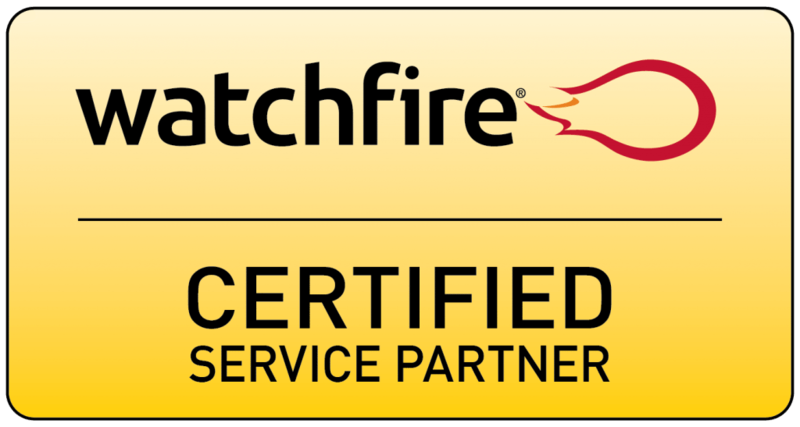 You only have to deal with the initial installation process; once you get past that the billboards do not require any further monitoring. Contrary to popular belief, billboards are cheaper for you in the long run! For though they might seem to be an expensive investment, the returns offered more than make-up for the costs involved. Other marketing solutions such as pamphlets need to be updated on a regular basis and can be a costlier deal than a billboard that just requires an initial hefty setup. With strategic placement, billboard advertisements can gather ample business. Also, billboards are a more temporary advertising option than lights and newspaper ads that you have to update. A practical and robust marketing tool, billboards have gained quite a reputation for promoting impulsive buying among customers. The viewer so intrigued by the engaging content is almost compelled to visit the shop and make a purchase. Even if they do not do themselves they may tell others about the salient and/or sensational billboard they saw. In fact, they could even be speaking on their cell phone, hands free of course, and see this awesome billboard and mention it to the person they are speaking with. If you made a billboard with this much creativity and substance, this is a likely event. This may not push you, the person on the road, to make a purchase from this company but it could entice the person you are speaking with. There are many instances where restaurants and boutiques have increased their sales using attractive and informative billboards for advertising their business. Also, billboards have a much wider scope than the other options and can reach out to far more people thereby enhancing your chances of profit maximization considerably. Billboards provide enough space to accommodate both the brand name and the tagline along with other relevant information that can further pique the interest of the audience. Moreover, the introduction of electronic billboards has only added on to its overall look and feel. One can also incorporate vibrant lights on the billboard for fresh appeal. Attractive, engaging and eye pleasing billboards successfully engages the viewer that leads to immediate sales. Popping up along interstate highways and other common routes of urban cities, billboards have now become an indispensable part of our lives. Billboard advertisements encourage a sense of familiarity, subtly engraving the brand image in the minds of the viewer.